The European Conference on Tribology 2019 (ECOTRIB 2019) is the seventh in the series of this biennial Conference events primarily focused on the economy and industrial landscape of Central and South Europe. This conference will be organized in Austria by the Austrian Tribology Society in cooperation with the Austrian Center of Competence for Tribology (AC²T) and the TU Wien (Technische Universität Wien) and the ECOTRIB partners: the Italian Tribology Association, the Slovenian Society for Tribology and Swiss Tribology. It is the prominent challenge for tribology and tribologists to cope with the actual tasks of technological development considering both the economic situation and the ecological needs as addressed by the acronym of the conference. 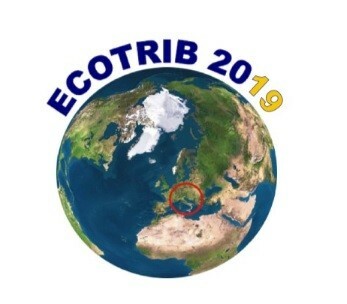 ECOTRIB 2019 will provide an international forum for researchers from industry and academia to discuss the latest research approaches and results in tribology as well as recent applications concerning reduction of wear, controlling of friction and enabling reliable function of technical systems.